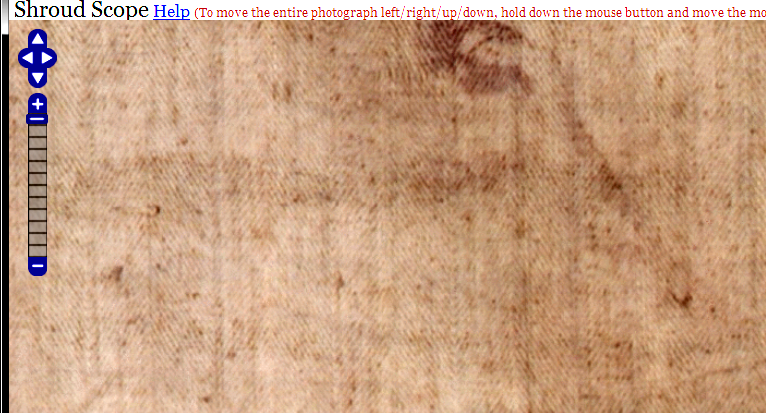 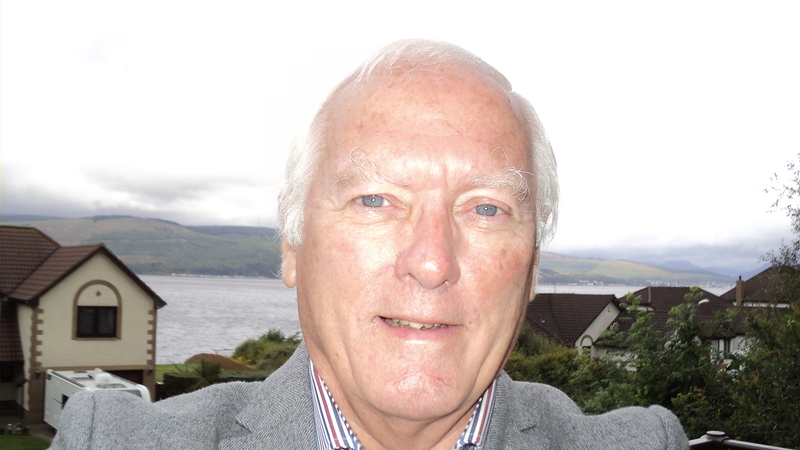 thermal imprinting | Is the Shroud of Turin really some kind of supernatural photographic 'selfie'? 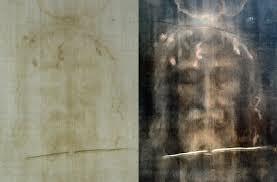 Was the Shroud image imprinted from a medieval life-size version of a crucifix? 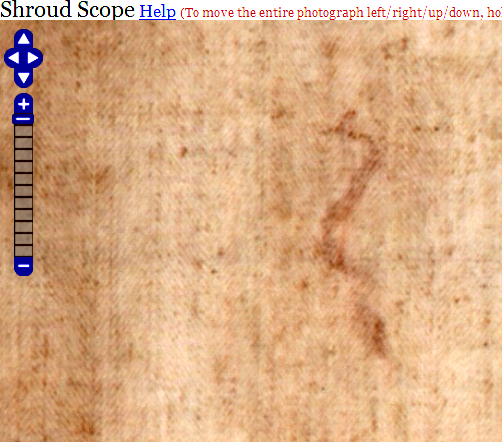 Time maybe for a radical re-jigging of the scorch model – and of the alleged superficiality of the Shroud image too?